While most of NYC enjoys summer Fridays at the beach, our partners have kept us sharp all season, and on a short leash! Here are some projects we wouldn’t break for. 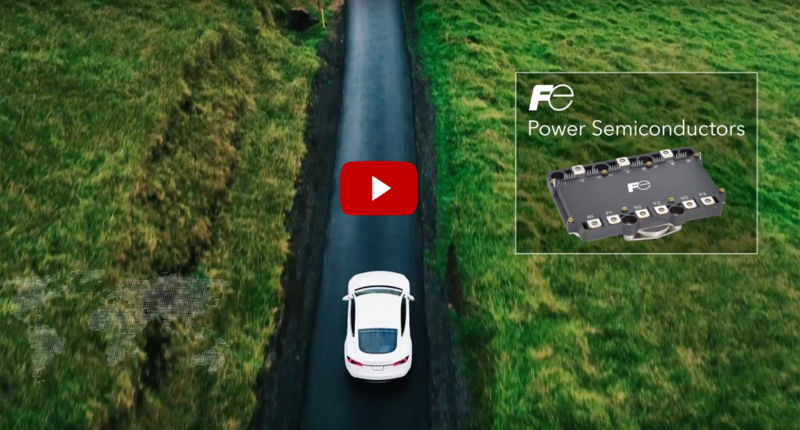 ASL collaborated with Fuji Electric on a promotional video for their North American branch. 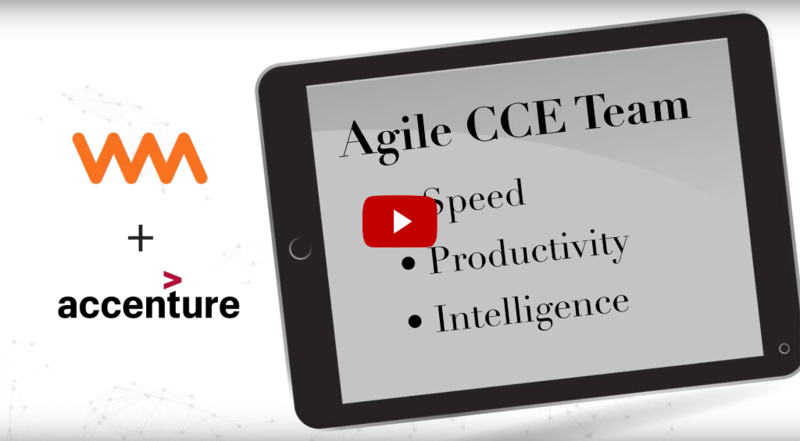 We were challenged with producing a short-form piece conveying a lot of detailed information about a complicated product and service line, but without losing engagement among a very diverse audience. We drove this piece from conception to completion in six weeks, using thematic scripting and animations to drive the connection between audience and brand. 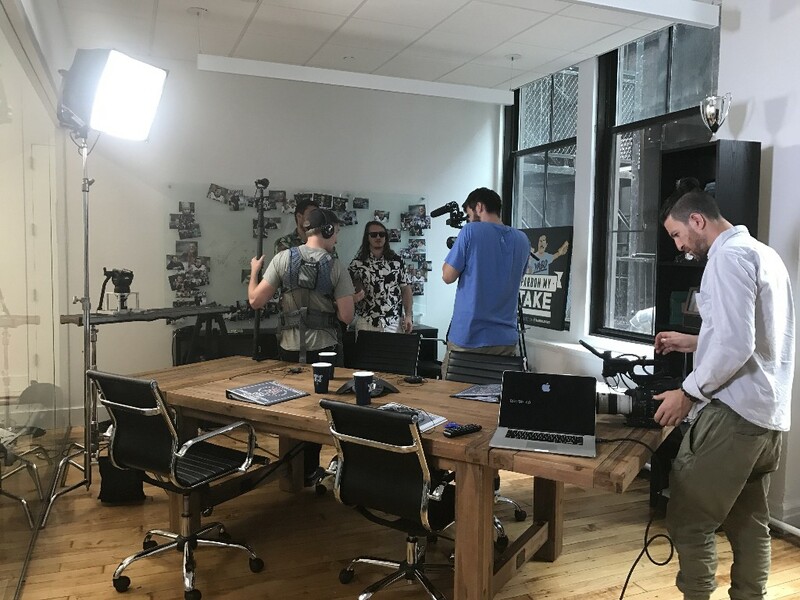 ASL produced a product showcase for WorkMarket’s online platform, which helps businesses manage freelancers and other employment relationships. We used animation as a vehicle for exploring the user experience on their interface, and turned this piece around in just one week. 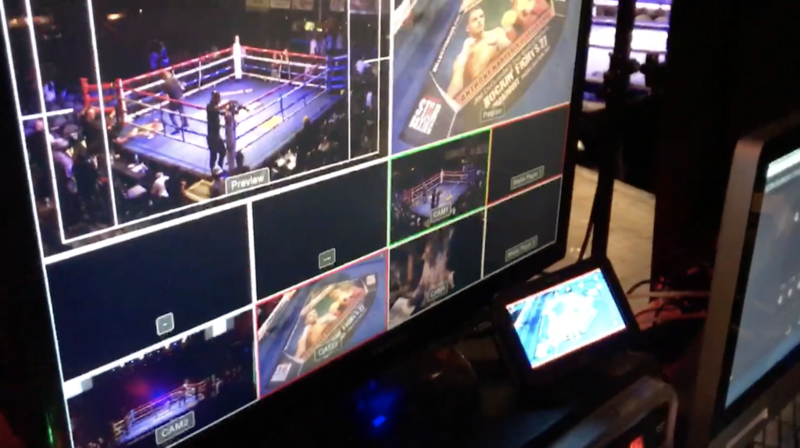 In an even greater feat of resourcefulness, on less than 24 hours notice, ASL pulled together a four-camera live streaming crew, live broadcast equipment, and an experienced broadcast producer for StarBoxing’s Rockin’ Fights 27. 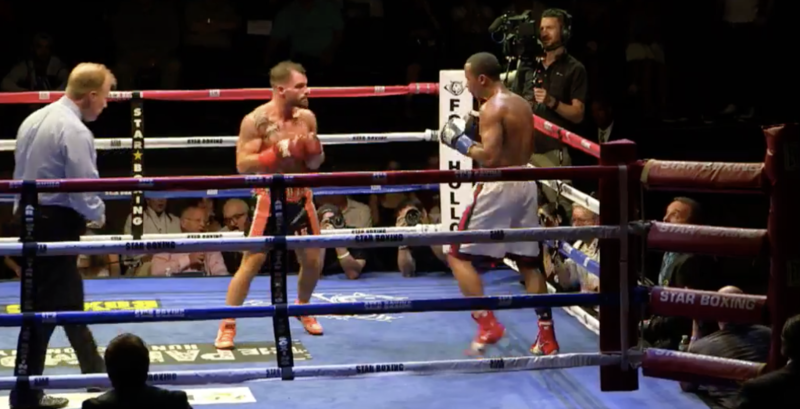 Live broadcasts are always a challenge, even with 10+ crew and HBO-level resources, but ASL takes its punches in stride and never turns down a challenge. We captured the event seamlessly. 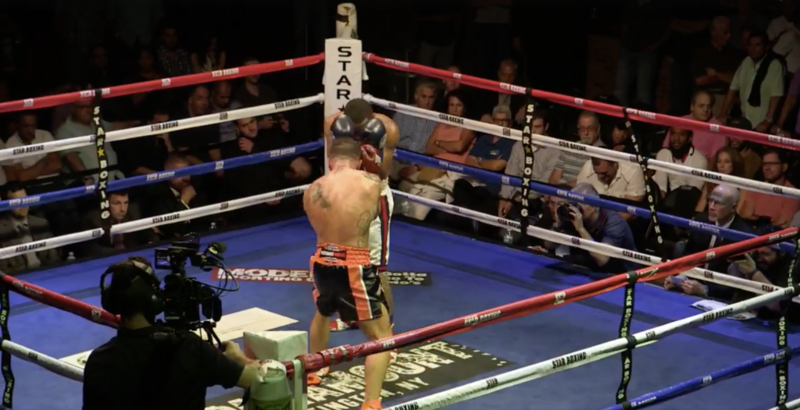 For an in depth look at our role in producing Rockin’ Fights 27, check out our blog post. 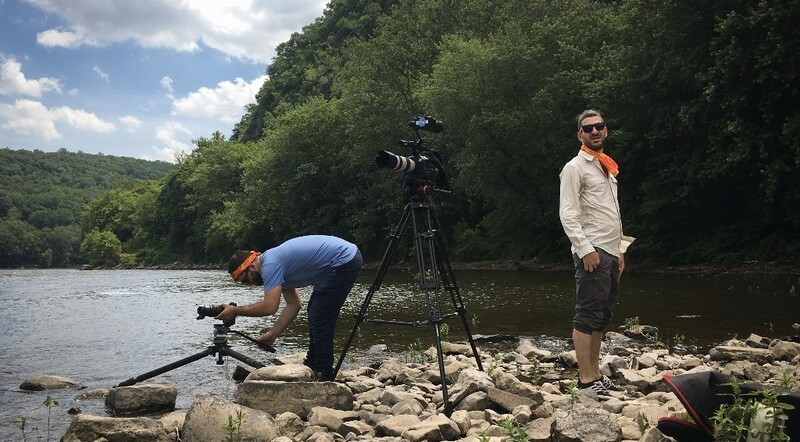 In other news, ASL partnered with the Appalachian Mountain Club and the Coalition for the Delaware River Watershed to capture video assets during the annual Delaware River Sojourn in Pennsylvania. 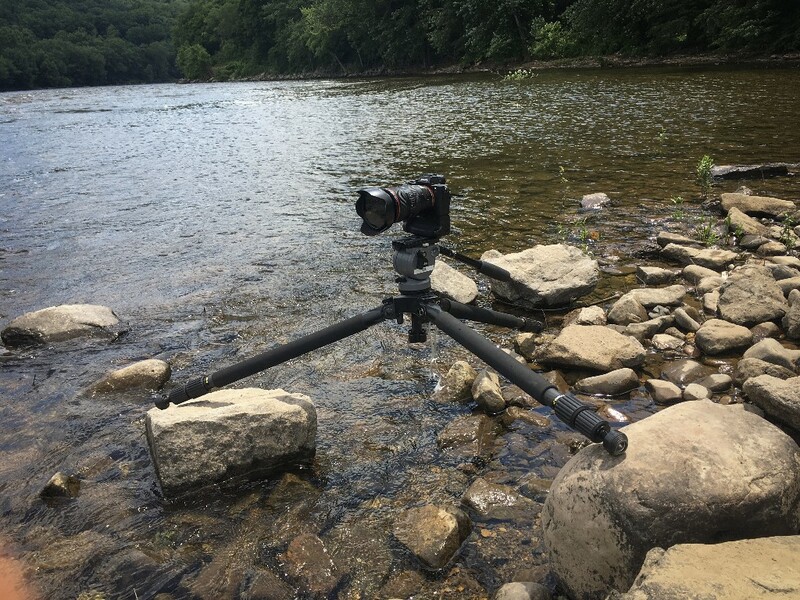 We had a blast taking our crew and equipment to the edge for this shoot. We took a Sony FS7 through rapids on a kayak, crashed a drone into the side of a bridge (not before getting some sweet aerials), strapped rowdy campers with GoPros and shot way too close to fireworks. 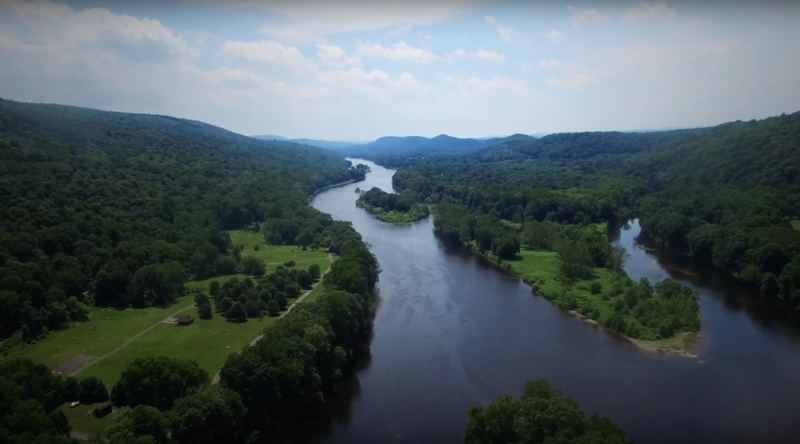 The end product: six delightful shorts and a sizzle showcasing the fun, beauty, history and togetherness that the Delaware River brings to our lives. 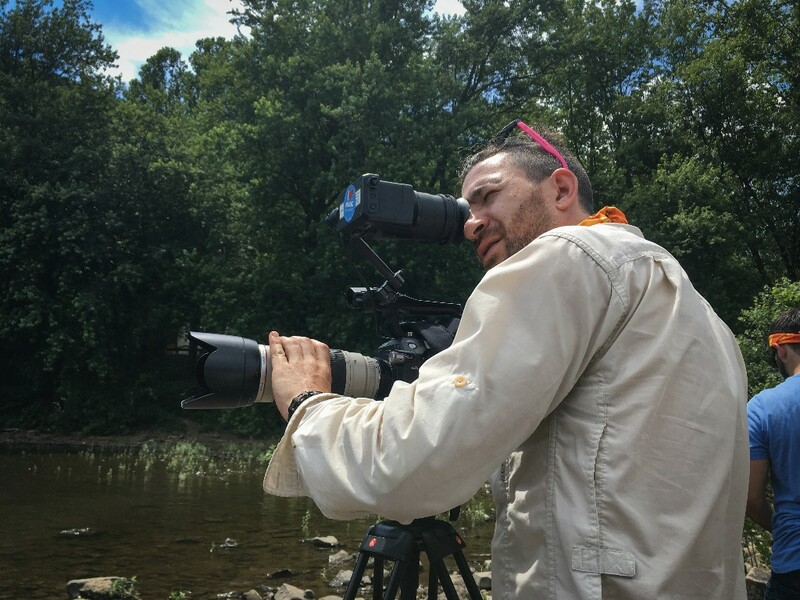 The videos are now part of a contest for which people are sharing their experiences in the region for a chance to win prizes – all for the cause of conserving the Delaware! Take a look at their YouTube page and let us know what you think! 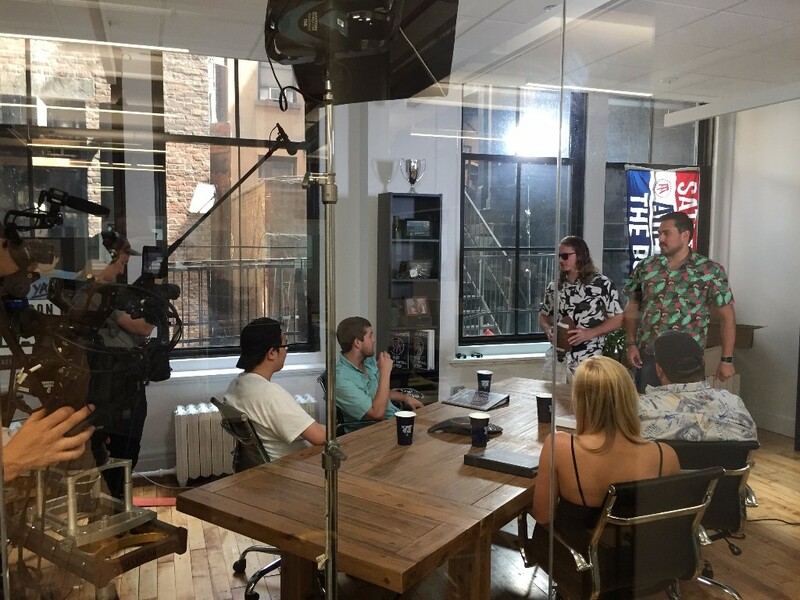 And once again, ASL teamed up with Barstool Sports for their shoot sponsored by Yahoo Fantasy Football, where some of the staff shared their tongue-in-cheek advice for the upcoming fantasy football season. Tune in next month when we’ll share details on our shoots for New York Health and Racquet Club, RSM career fairs and BillTrust.